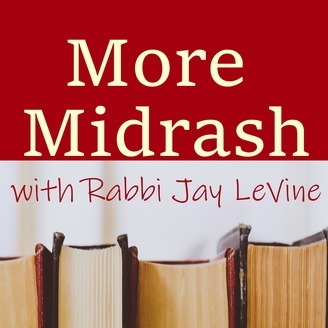 Rabbi Jay LeVine explores imaginative rabbinic readings of the Hebrew Bible. 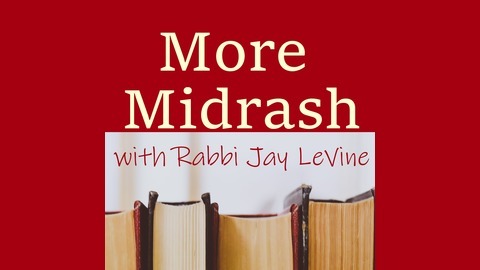 Each interpretation, called a "midrash", gives us insight into sacred stories from the Jewish tradition, and ultimately into the sacred story of our own lives. The post The Merit of Meager Offerings appeared first on More Midrash.